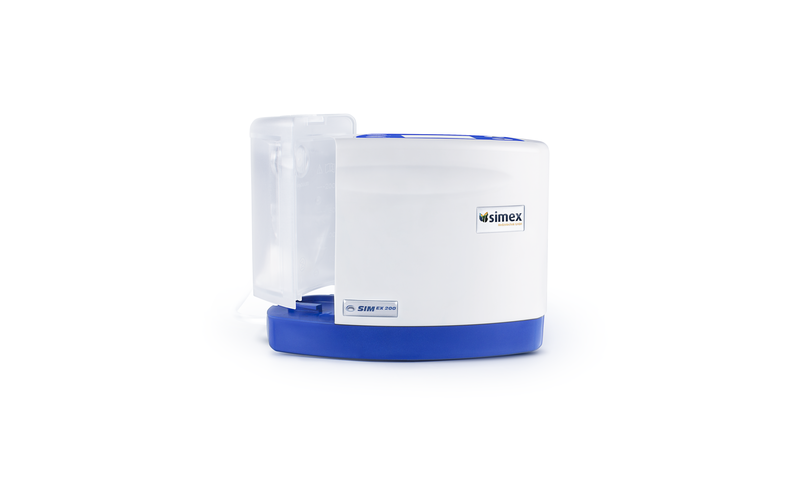 The SIMEX200 features the special requirements for negative pressure wound therapy for mobile patients. It’s ideally suited for patients who are able to leave bed independently or are in the ambulatory care. Due to small size and light weight of the SIMEX200 and related mobility, quality of life and treatment related therapy acceptance can be substantially increased.